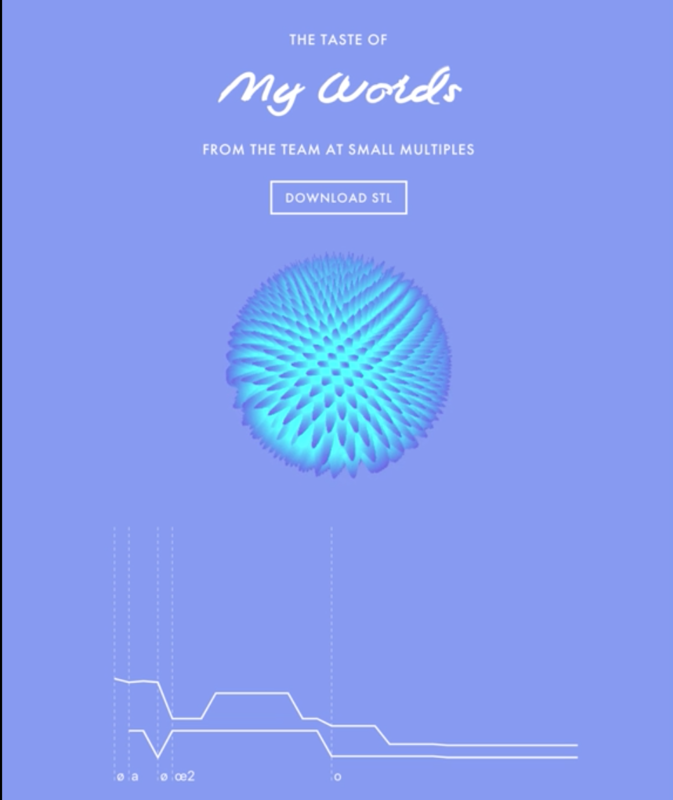 Small Multiples is a data visualisation agency based in Sydney, Australia. It works with corporate and government clients to make data more understandable to people through design. WHAT CHALLENGES DID YOU HAVE PRE-FORMBOX? 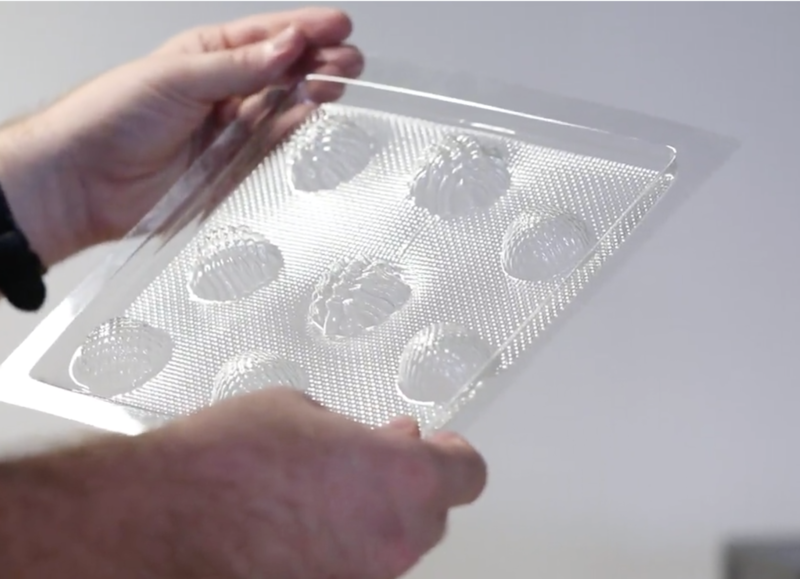 Time: Getting Polycarbonate molds made is a very time-consuming process. 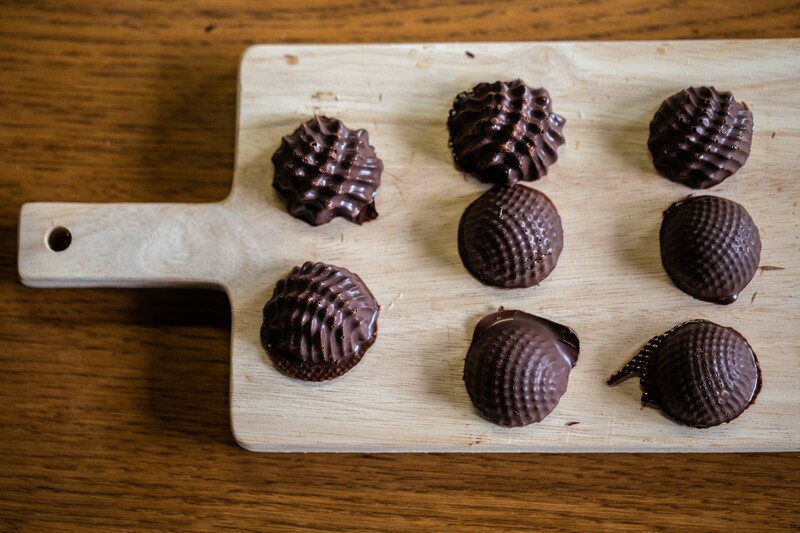 Small Multiples is based in Sydney, Australia and the company that makes its Polycarbonate chocolate molds is in Belgium. 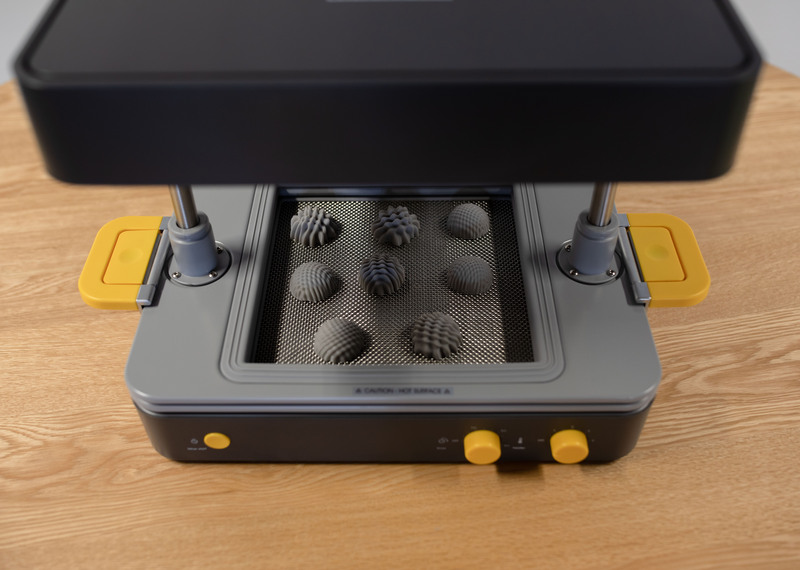 Not only is the time difference an issue in the design phase, but the actual lead time of making the chocolate mold can be anywhere between three to six months, massively impacting the development time of a project. As an agency working to tight deadlines, speed to execution is vital. Expense: Getting a Polycarbonate mold made in Belgium is very costly. It is also difficult to create an initial prototype before seeing the final molded form, making mistakes time and cost sensitive. Minimum order quantities: Each new mold requires a minimum order quantity. 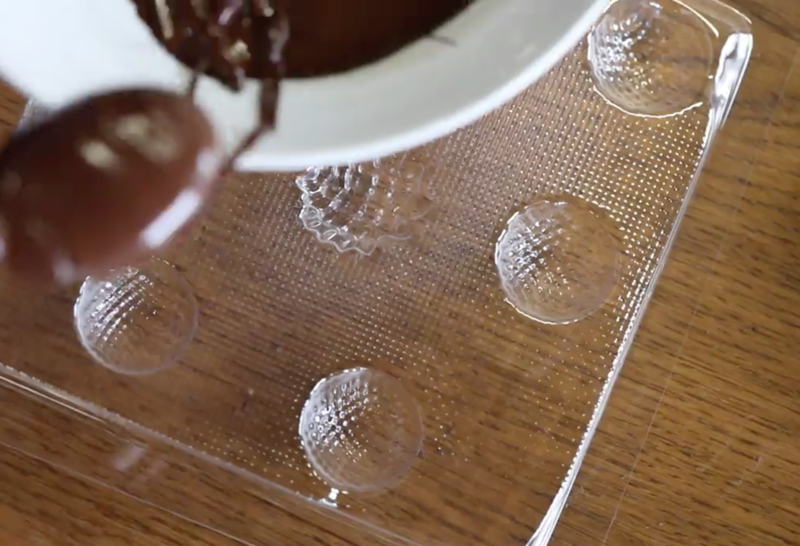 Therefore you need to be making a significant number of chocolates in order to justify getting your own set of Polycarbonate molds. Time: Using a combination of 3D printing and the Mayku FormBox allowed Small Multiples to go from initial idea to castable mold in a matter of hours, rather than months. This rapidly reduced the R+D phase and got them to proof of concept much quicker. Expense: At £1 per mold, the financial saving of using the FormBox vastly outweighed the option of getting a mold made for over £3,000. No minimum order quantities: Small Multiples did not want to make thousands of units without testing them first. 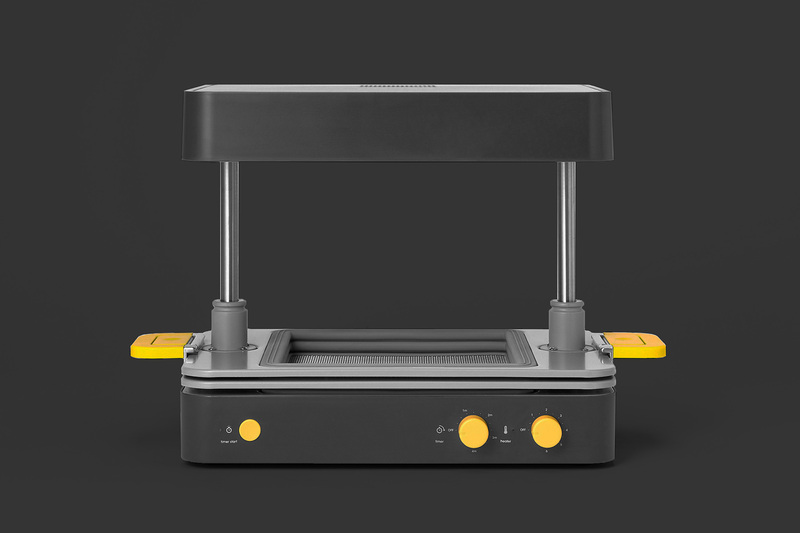 Instead of investing large sums in Polycarbonate molds and making thousands of final units, the FormBox enabled the company to initially test its designs in small batches of 20-30.